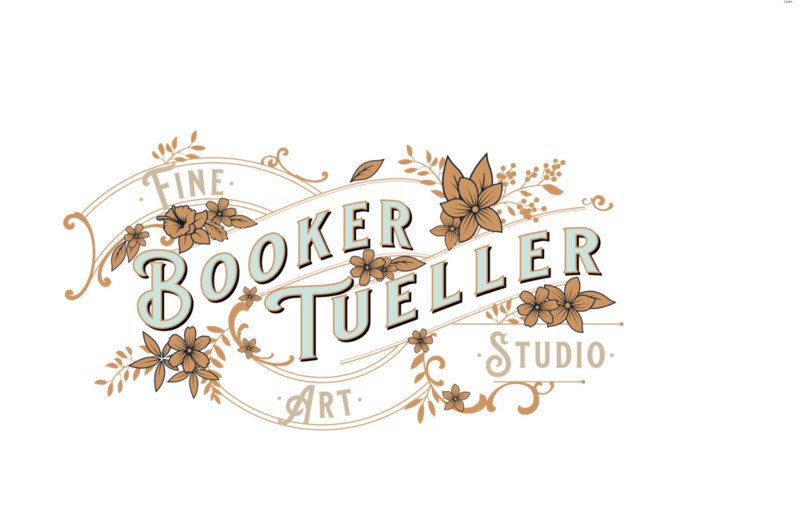 Are you interested in commissioning an original artwork from Booker Tueller? Just have some questions about Booker's oil paintings? Reach out.